Forgive me if you’ve heard this one before, but in order to actually retain your quality employees, you have to put forth a strong effort to improve communication, hire strategically, and increase company morale. Companies that increase their numbers of talented managers and double their rates of engaged employees achieve, on average, 147 percent higher earnings per share than their competitors do. That’s honestly not an exaggeration. So, how do you keep your talented workers engaged, interested and, above all, loyal to your company? Promote them. Promoting from within ensures you fill your open position with an employee who fits in with your company culture, understands the company mission and values, and has experience with the company’s organizational structure. Internal promotions boost company morale by showing other employees that they, too, might have the chance to be promoted. 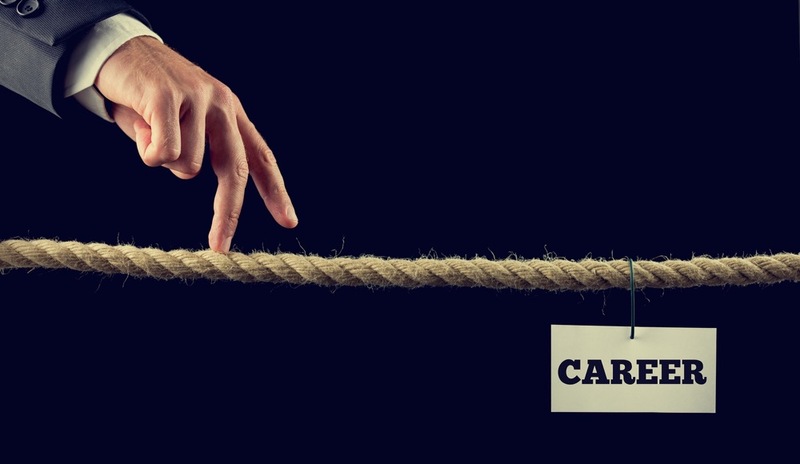 External hires are 61 percent more likely to be fired or laid off than internal hires. Promoting existing employees provides you with unique opportunities to develop your workforce for future critical roles through learning and development. They’ve already shown they fit in and are dedicated to the company – they just need help gaining the right skills for the future. Promoting from within is cheaper. According to SHRM, it costs 18-20 percent more to pay for external hires than internal hires. Underestimating your employees is a mistake, but so is expecting the moon from them – at least, not right away. Challenging your employees is a fantastic way to keep them engaged. In fact, 64 percent of millennials would rather make $40,000 a year at a job they love than $100,000 a year at a job they think is monotonous. Promoting an employee to a job they aren’t ready for can prove detrimental to both the company and the employee’s confidence. According to BambooHR, 23 percent of employees want their responsibilities clarified, and 21 percent want better training. These things are not difficult for companies to improve on, and if they want to reap the benefits of internal promoting, they should get started on fixing them right away. You, as a manger, have just as much of an idea of how well the employee is going to perform in this new position as they do. Communicate regularly with employees about their work. Download a performance review template to help you stay focused during these conversations! A more structured review process will keep employees on their toes and engaged in their work. Provide a good balance of positive reinforcement and constructive criticism so that employees can keep track of what they’re doing right and how to fix what they’re doing wrong. Challenge and engage employees by periodically assigning them new tasks to complete that are outside their normal workloads. This will teach them to adapt to change and may even bring out new talents neither they nor you were aware they had. Make sure employees are able to de-stress every week. Let them tell you about what they felt was their best work for the week, and, in exchange, give them positive feedback. Sometimes, external hires may be your only option, but in terms of cost, value, and the overall goals of the business, it’s a good idea to do all you can to develop and retain the employees you already have. They want you to invest in their careers. Don’t fight it. Give them what they want. You’ll be rewarded for it.